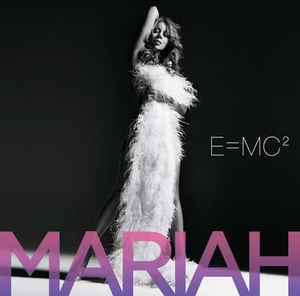 11th Album released in the UK on 14 April 2008 on CD/Deluxe CD. Beware of sealed copies of this album. When this came out, quite a few copies I saw were warped. I know this is expensive because not many were made or sold BUT it is a US pressing from the mid-2000s and as such has all kinds of manufacturing issues on copies I have seen: dimples in the playing surfaces, off centre/torn labels, pressing marks etc. Just be informed before spending hard earned money on them.